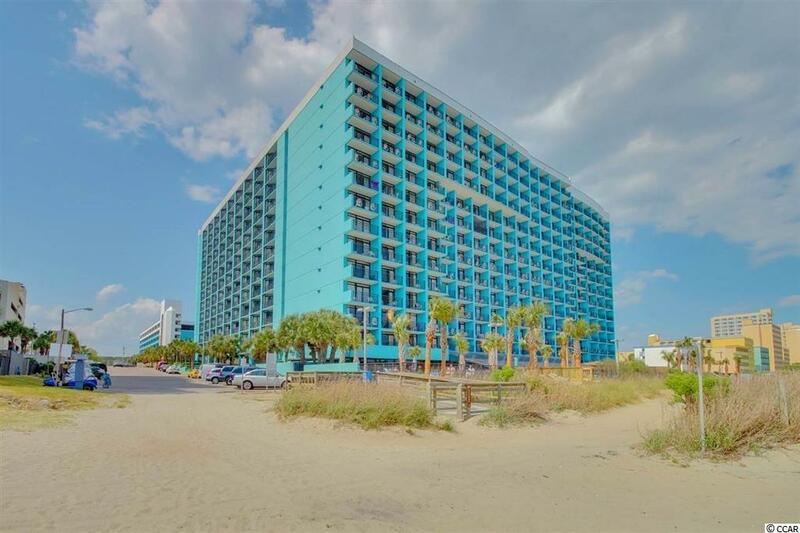 Direct ocean front, 1 bedroom, 1 bath unit located at the highly desirable Landmark Resort in Myrtle Beach. 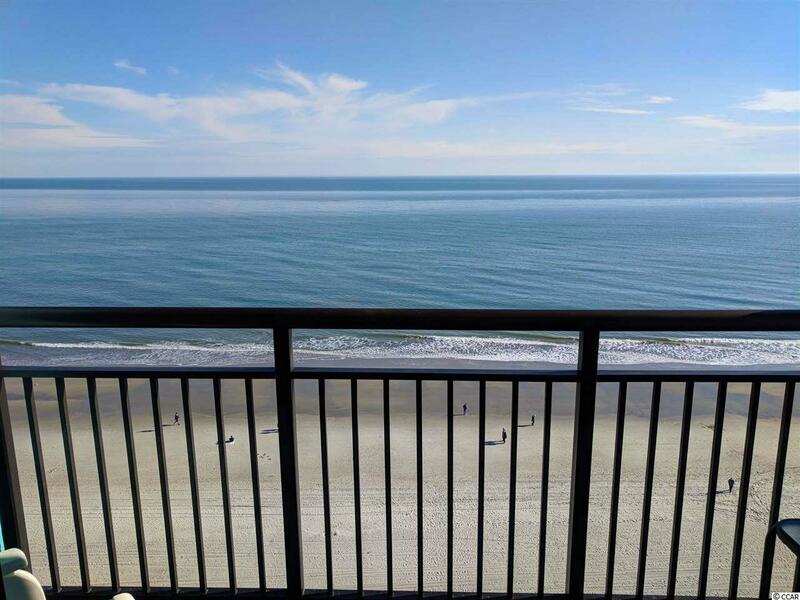 This unit offers panoramic ocean front views from the balcony! 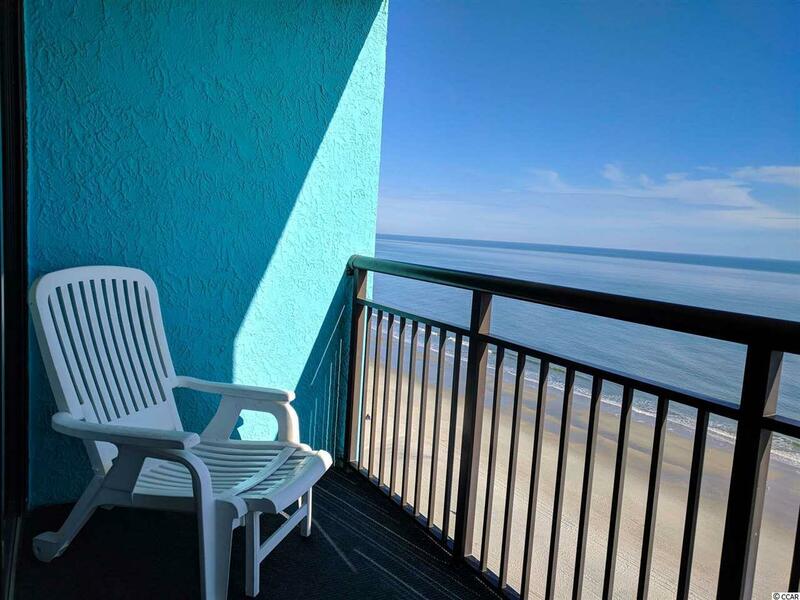 The resort features over 15 indoor and outdoor pools, hot tubs, arcade, lazy rivers, bars, restaurants, gift shop, fitness center, and laundromat.....all located within the Landmark complex! 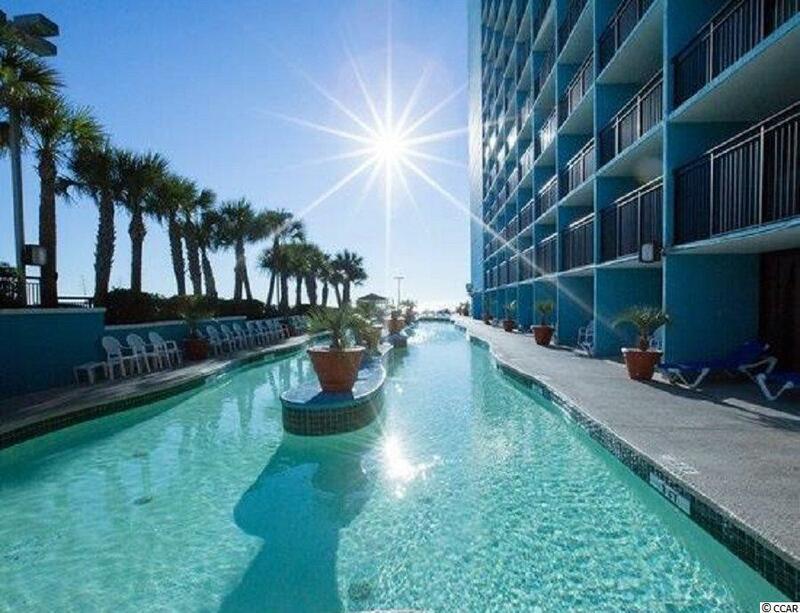 This is a great resort that is home to thousands of guests every month.